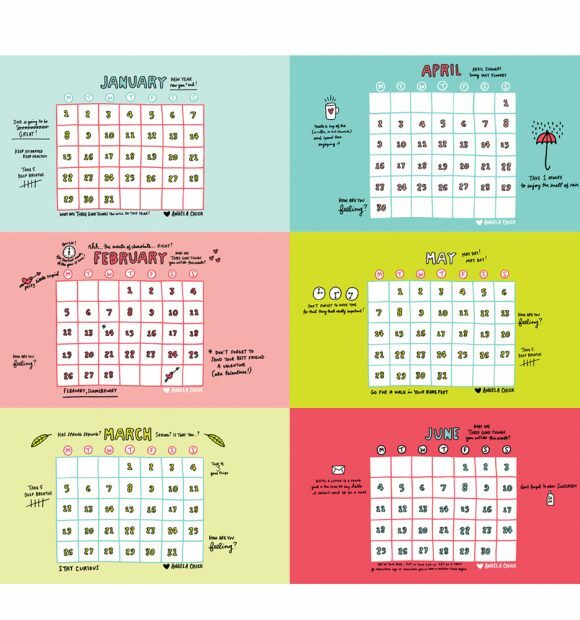 I feel like I start every blog post the same way; saying how I can’t believe it’s whatever month it is, and nothing has changed now it’s almost / is April and that means, your new April calendar download! I found that after the end of term, I was feeling more exhausted than I had anticipated. In my head, exams would be over, I would sing and dance and be full of energy to workout, socialise and enjoy cramming my diary with things to do. But apparently, that’s not how it works. And thankfully there are people in my life who understand that. THREE. Third, or last, but not least, comes my health. Be that physical or mental. I realised a couple weeks ago that being physically active for my own health wasn’t really happening anymore; I’d train when I was teaching but that was all. Since term has finished, I’ve made more of an effort to get out and about. Even have another tennis lesson booked in for the Bank Holiday weekend… believe me, tennis is a workout! It’s my goal to keep this going as I start my third term for the academic year to help me stay focused when I’m studying. Sometimes, it’s hard to say ‘no’, right?! Hope everyone has enjoyed the Bank Holiday… How do you prioritise what’s important for you right now?! 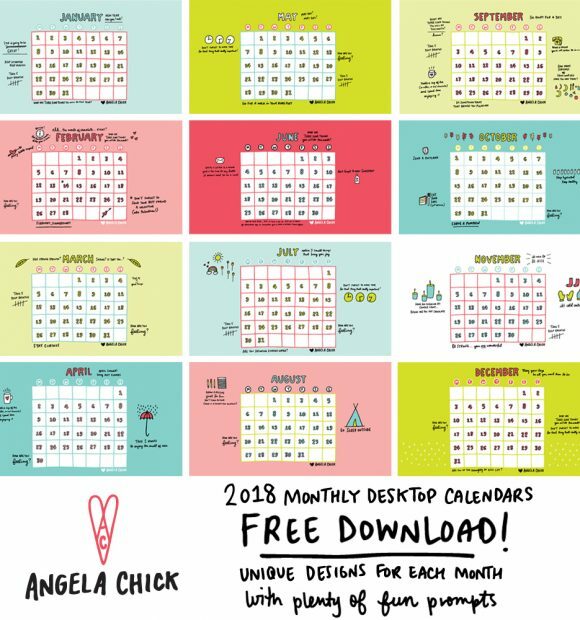 …And let me know if you use the calendar downloads!